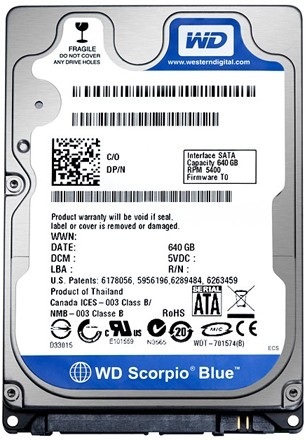 HDD -WD 2.5 truchos o no cual es la verdad? "The product with serial number WXCOA9968794 is not eligible for registration. Reason: You have provided an invalid serial number." por lo cual les pedi reintegraran el dinero...era trucho!! !